ICEM’s Director, Dr Carew-Reid, has more than 35 years experience working in over 30 countries, including extensive experience in Vietnam, Cambodia and Lao PDR. ICEM’s Director General, Dr Carew-Reid, has more than 35 years experience working in over 30 countries, including extensive experience in the Mekong region. He has a BSc Honours in freshwater ecology and a PhD in Environmental Impact Assessment. He specializes in integrated environmental assessments and in climate change vulnerability assessment and adaptation. 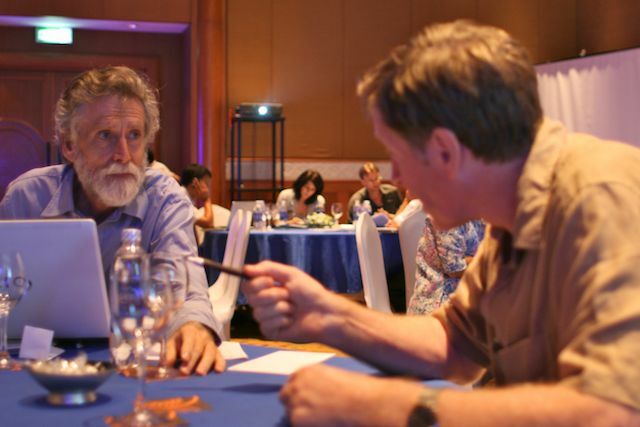 Also, he has led many foundational biodiversity and climate change studies and assessments in the Mekong region. 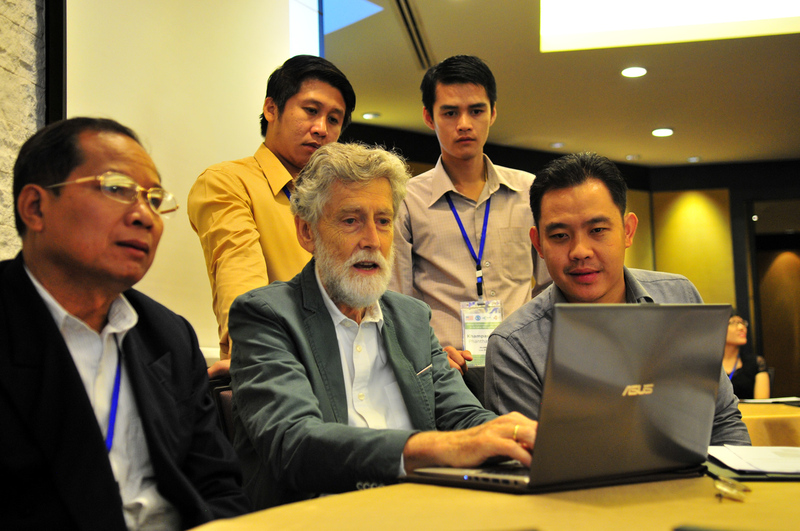 Since 2000, Dr Carew-Reid has been Team Leader in more than 35 ICEM projects in Asia. He established ICEM’s regional and national offices with international and national staff. 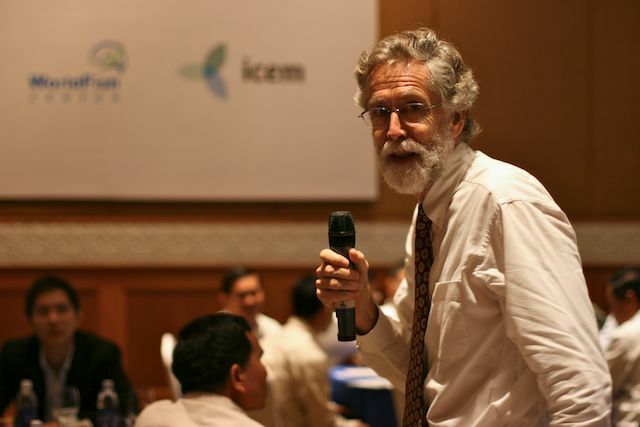 Earlier, Dr Carew-Reid was the Director of IUCN’s Global Conservation Services, Director of SPREP, the Secretariat for the Pacific Region Environment Program, and IUCN Country Representative in Nepal. He has acted as Chief Technical Advisor to the Nepal National Planning Commission and the Ministry of Planning and Investment in Vietnam.